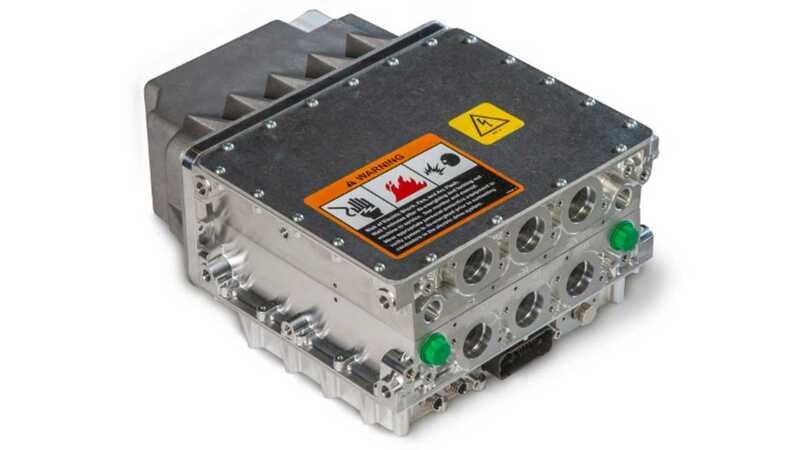 John Deere Electronic Solutions (JDES) surprised by becoming supplier of the PD400 inverter for Fuso eCanter electric trucks produced by Daimler's subsidiary. It could be a sign that John Deere is more and more interested in electrification too. In 2016, the company unveiled an all-electric farm tractor. The PD400 comes in various versions, depending on requirements and also in case of eCanter there was special version developed for higher performances. Electric motor in eCanter is 129 kW. 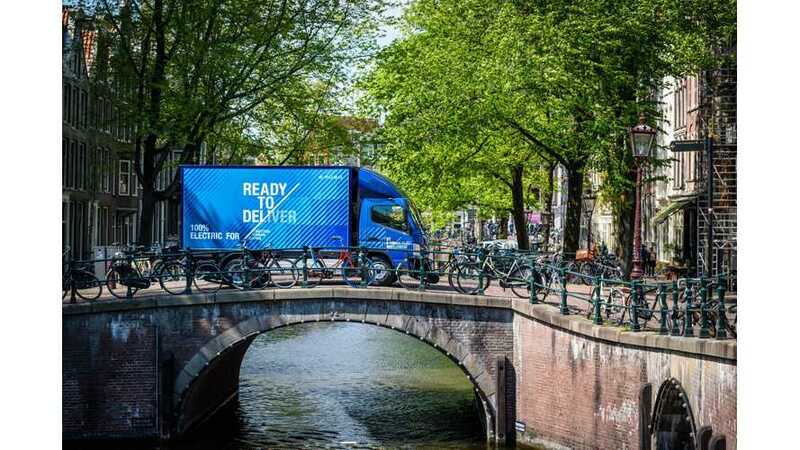 Recently first 12 eCanter were delivered to the Netherlands (PostNL, the logisticians Albert Heijn B.V., Cornelissen Groep B.V. and Technische Unie B.V. as well as the biggest online marketplace in foodservice, Bidfood B.V.), which is one of the first countries to get electric Fuso trucks. Battery capacity of between 42 to 84 kWh is good for up to 100 km (62 miles). 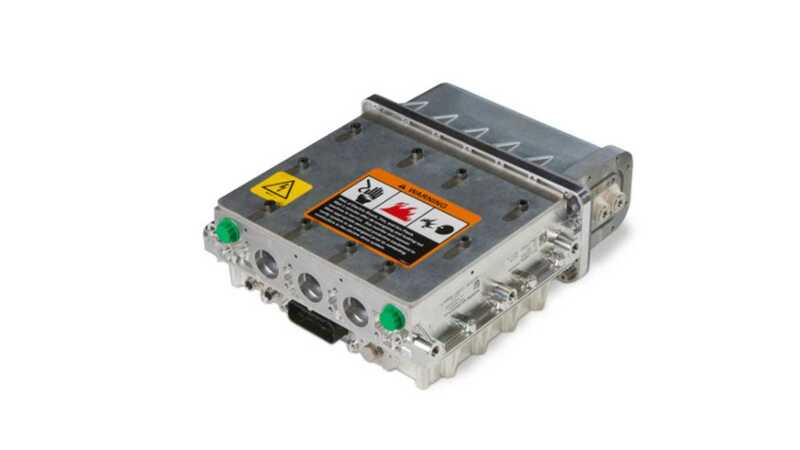 "The JDES PD400 is a rugged, off the shelf inverter that has been proven in use at John Deere and in other off-road OEM applications. The flexible PD400 software provides a broad set of features and tunings that allow the eCanter electric drive system to optimize efficiency and performance. The eCanter requirements demanded very high peak torque under difficult operating conditions. In response, JDES completed a detailed drive cycle analysis that incorporated the thermal characteristics of the inverter. The result was a software upgrade that increased boost currents to 50% above previously rated limits for short periods of time all while maintaining reliability goals. JDES resources were also utilized in the execution of ECE-R85 electric powertrain homologation testing. The traction motor, PD400 inverter, and the reference vehicle cooling system were assembled at JDES labs in Fargo, ND USA. The 30 minute power test and the net power test were witnessed by a third party to validate applicable torque and power claims for the eCanter."